Ways you can make a big difference. In the Bhagavad-gita 7.8, Krsna explains that He is the ability in man, pauruṣaṁ nṛṣu. Therefore, since He has invested in us all so many wonderful skills and talents, surely it is incumbent on us to show our gratitude. But how? Just like when one goes on pilgrimage to the Ganges and takes a handful of its waters and offers it back to this most sacred of rivers, similarly, we must offer our skills and talents in service to the Personality who gave them to us, Krsna. In this vein, the College of Vedic Studies has a variety of services that can be rendered. 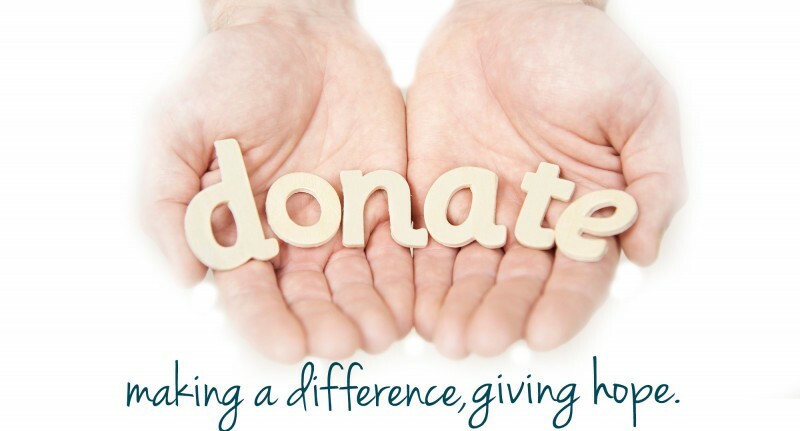 Any time, expertise or donations that can be offered will be much appreciated, and will make a big difference. 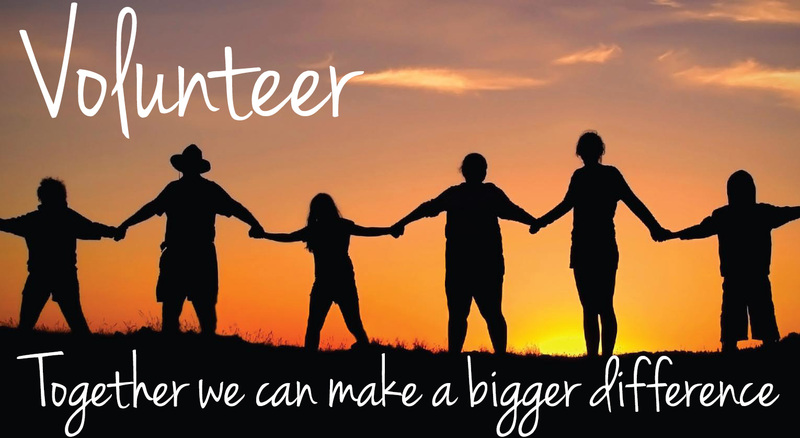 Volunteer your talents and time. If there are any questions about any of these items, please do not hesitate to contact us.